The project Regarding Suspended Architecture in Lebanon proposed to bring together European and Lebanese artists and theorists for a common experience. 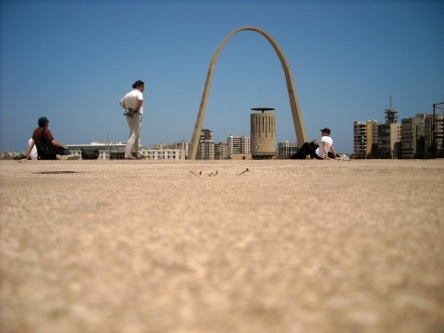 The general objective was the multidisciplinary artistic and philosophical understanding, of a Lebanese reality, envisaged through the prism of a place that particularly resonates with the common history of our modernity: Oscar Niemeyer’s international Fair project in Tripoli. 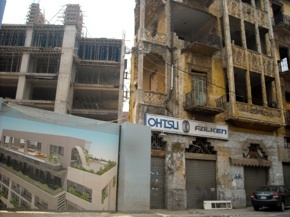 The question of architecture is particularly sensitive in Lebanon. If many Lebanese sites deserve to be seen under the aspect of restoration, reconstruction or repair, we payed particular attention to the project developed in the North between 1968 and 1974 by the Brazilian architect. This modernist program remained uncompleted due to the outbreak of the civil war in 1975. This site was considered as a common Mediterranean heritage, concerning both the East and the West. Object of desire, abandoned to a too complex or not yet written story, this place has a silent force. This suspended space no longer speaks a functional language but dully resists. We were interested by its very presence, the insistence of its structure to remain up right, and to passively struggle against its fading away, remaining enigmatic in its "being-there" while constantly asking History questions. •Organization of an artistic research residence in Lebanon, for two weeks, devoted to reflection and creation with Oscar Niemeyer’s site as the departure point. It was punctuated by round tables and public discussions, workshops and meetings with students. 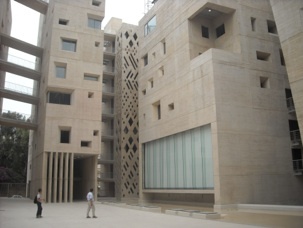 •Workshops and seminars in Lebanon and France with the Université Paris 1 Pantheon-Sorbonne, the Université Picardie Jules Verne in Amiens, and in Beirut: the Institut Français du Proche-Orient, the Home Workspace Program attached to Ashkal Alwan, the Lebanese Academy of Fine Arts (ALBA) and the American University. •Production. 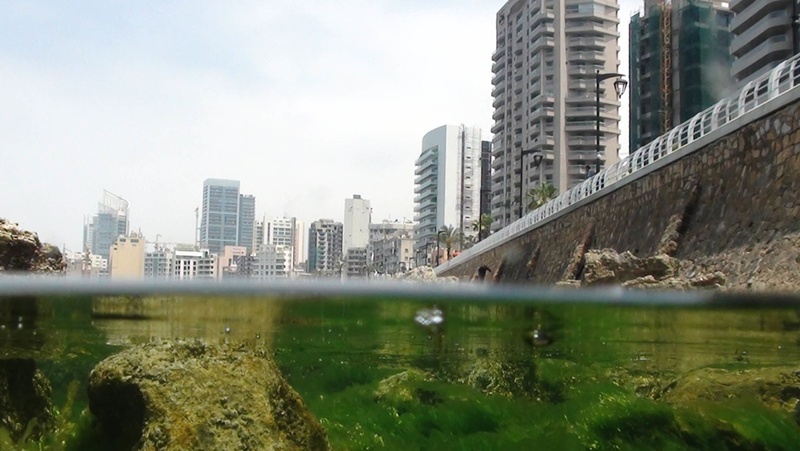 During the Lebanese residency, the participating artists will be invited to produce works that can be disseminated in an audiovisual form and later edited as a DVD. •Publication of a DVD-book, Suspended spaces # 3. Considered as the continuation of our editorial work, this third book will gather theoretical texts and artistic proposals from the residency participants as well as material to introduce or complement the works presented on the DVD. • Creation of an Internet platform, where will be published documents, notes, articles, photos, videos, interviews, sounds produced by researchers, artists and students. For this phase of the project the collective is working in close collaboration with Jacinto Lageira and the artists Ziad Antar, Kader Attia and Valérie Jouve. Ziad Antar was born in 1978 in Saïda (Lebanon), he lives and works between Paris and Saïda. His work has been shown in 2012 at the Triennale de Paris and the Sharjah Art Foundation, he is represented by the gallery Almine Rech. Kader Attia was born in 1970 in Paris. He lives and works in Berlin and Algiers. In 2012 he has exhibited at the Musée d’Art Moderne de la Ville de Paris, at the Documenta in Kassel, at the MoMA in New York. Jacinto Lageira is Professor of Aesthetics at the Université de Paris I – Panthéon-Sorbonne, and art critic. His most recent publication is La déréalisation du monde. Fiction et réalité en conflit (Jacqueline Chambon, 2010).